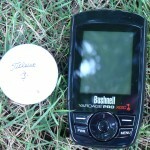 Description: Bushnell extended their GPS line at the 2009 PGA Show in Orlando with the introduction of the Yardage Pro. This was their first simple handheld GPS device, featuring an easy to use interface that gauges distances to the front, back and center of the green. 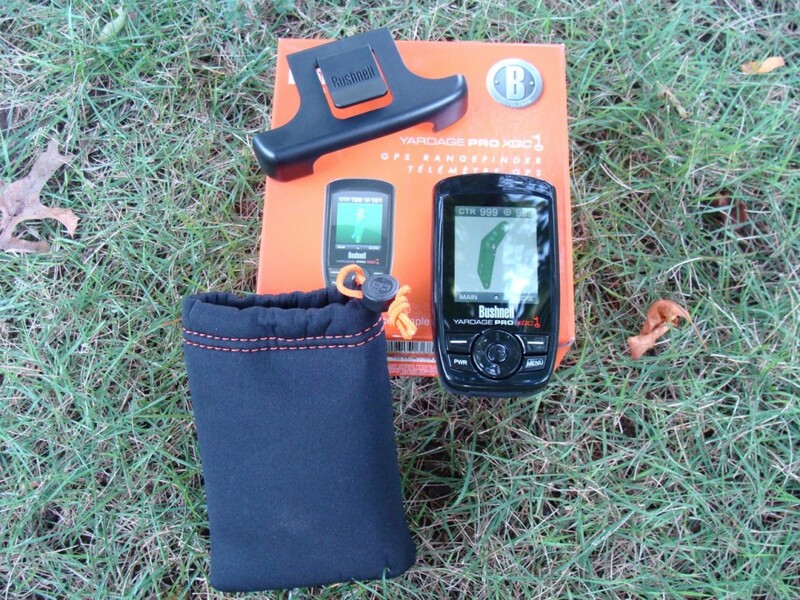 The XGC provides a more advanced option in the Bushnell GPS line. The XGC vividly displays accurate distance information on a 2.2â€ high-resolution transreflective color screen while its full-color custom mapping provides distance to any point on the hole. The XGC can download and store up to 100 custom color course maps. The color maps allow the user to range distances to any point including hazards, bunkers and landing zones. 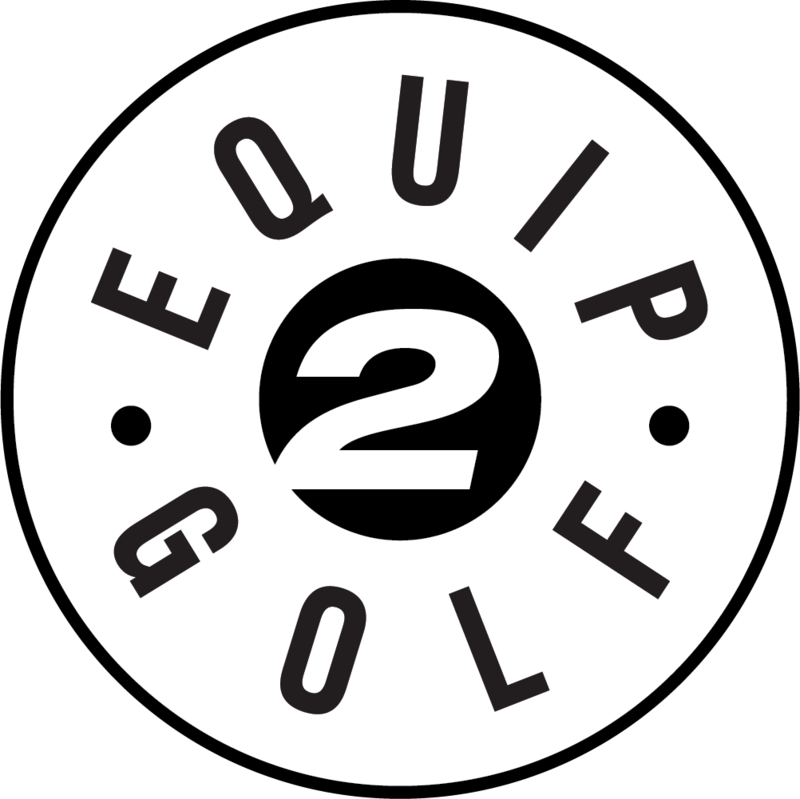 Bushnell has partnered with iGolf to offer downloadable course files from one of the largest GPS golf course database providers. 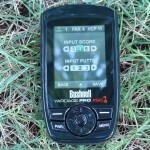 Golfers will want to go to www.bushnellgolf.com for product support, features and software download information. 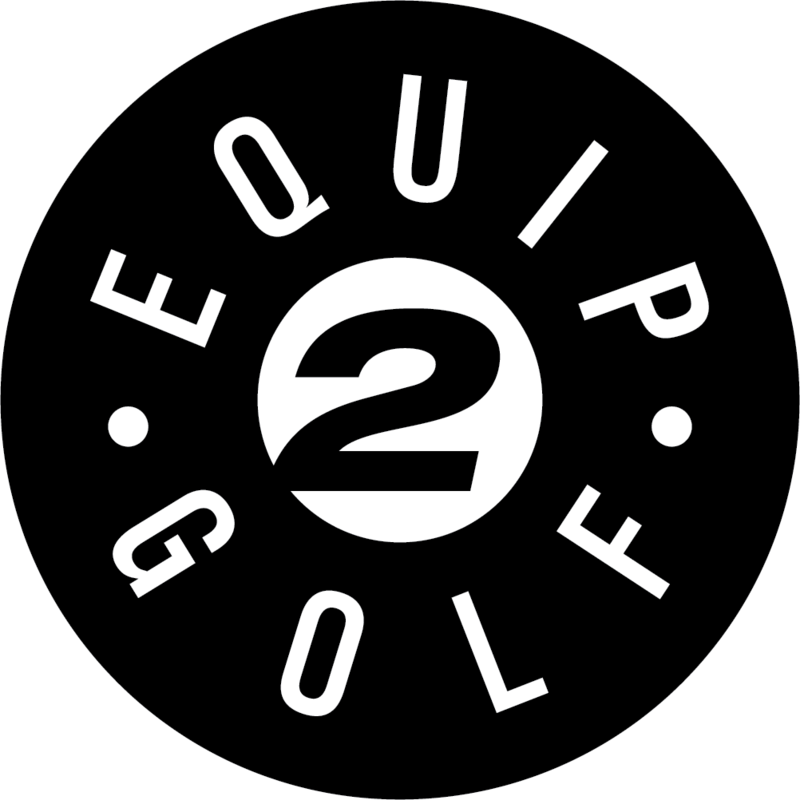 Unlike other GPS competitors, course downloads are stored on the hard drive of your PC and are not lost if the membership expires and is not renewed. 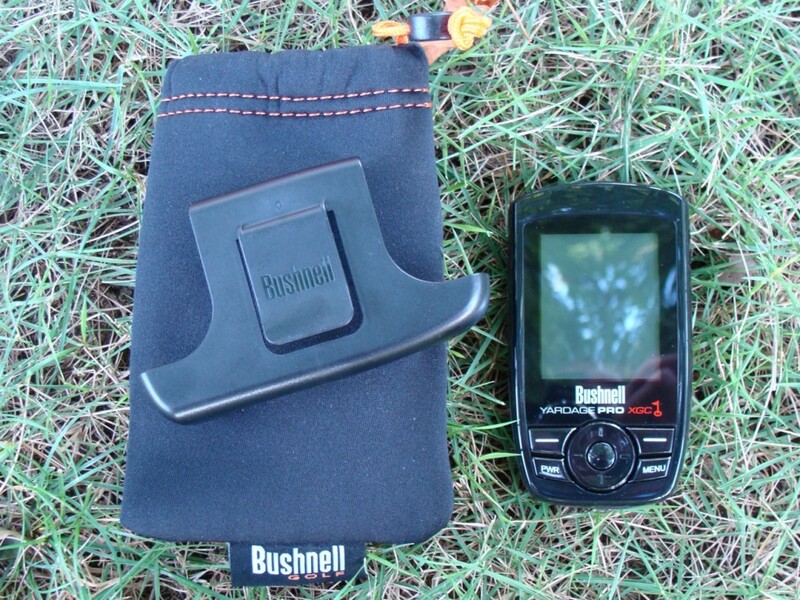 Review: Bushnell has in the last year and a half entered the world of GPS with their rangefinders. Their first couple of entries into this market were minimal capability devices that were priced accordingly. 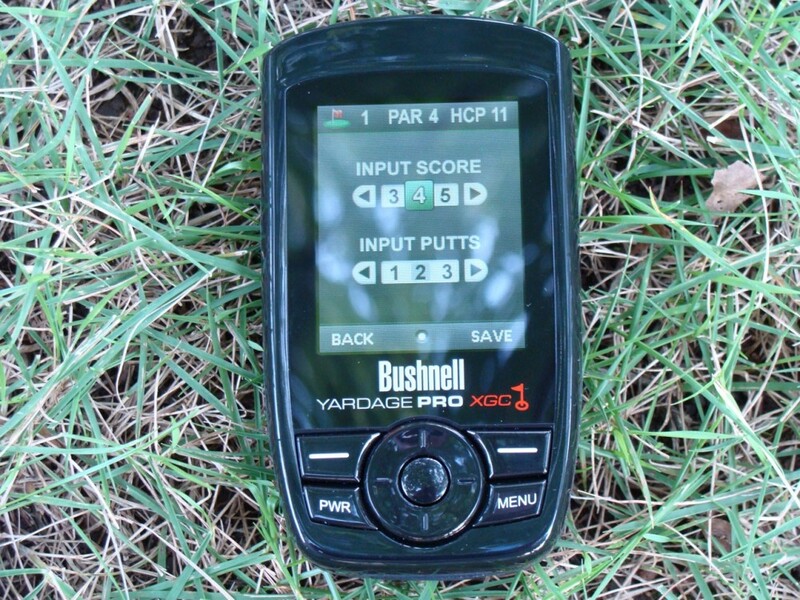 The latest two offerings, the Yardage Pro XG and XGC, have definitely taken it up a notch. In this review we took a look at the XGC model. The first thing you notice right away about the XGC is its compact size which is ideal for using on the course. It has a 2.2″ High Resolution screen that is very readable, even in bright sunlight. 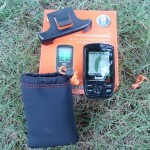 It also has a nice clip that can be used with your belt or could be placed on a golf bag strap very securely. 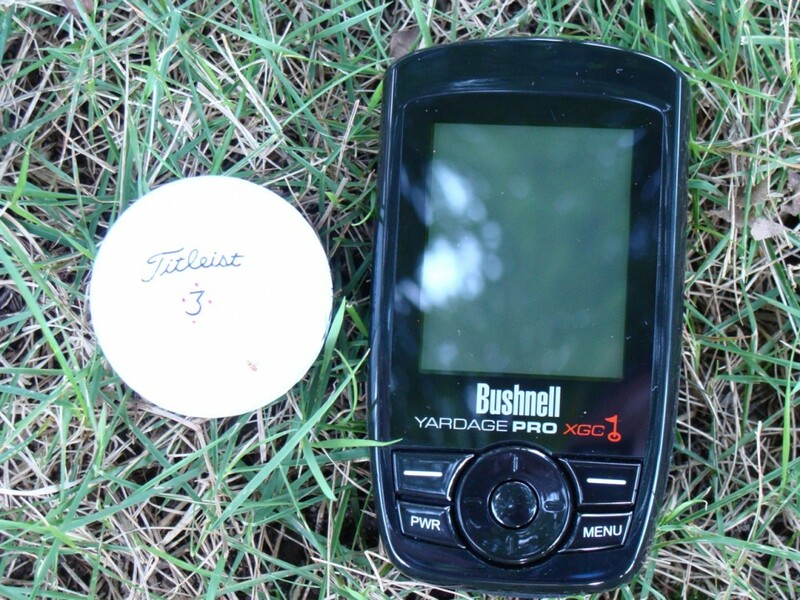 The Yardage Pro XGC provides pinpoint distances (in yards or meters) to hazards, end of the fairway, as well as offers front, middle and back yardage on every green in color (red, white and blue). It’s very easy to traverse the menu which also provides a color overhead diagram of a hole as well as many other nice features through Busnell’s affiliation with iGolf. With iGolf, you can read the latest reviews of courses as well as receive general golf and equipment news. One of the courses that we play regularly has just been recently redesigned and therefore the yardages were off on a few of the holes. When you run into a situation like that, there are two options. One, you can either contact iGolf about mapping the course for you or the XGC allows you to do it yourself under the “map course” option. Mapping it yourself allows you to make the device your own personal caddie by selecting things you might be more interested in knowing the distances to. The XGC can store up to 100 courses, and also provides scorekeeping and statistic capabilities as well. There is an annual fee of $34.95 to download the courses. The process of installing the software and downloading courses is quick and painless. Overall, we give the Yardage Pro XGC high marks for its ease of use, great price point and for the advantages it can give a golfer. With so many courses removing GPS from their carts for financial reasons, having all this information in the palm of your hand is ideal for speeding up play but more importantly, playing confident golf. 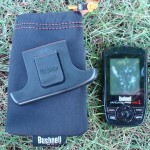 For additional information on the GPS products from Bushnell visit their website at www.bushnellgolf.com.